Built in the 1850's, The Lowry House is a rare hip-roofed galleried cottage. 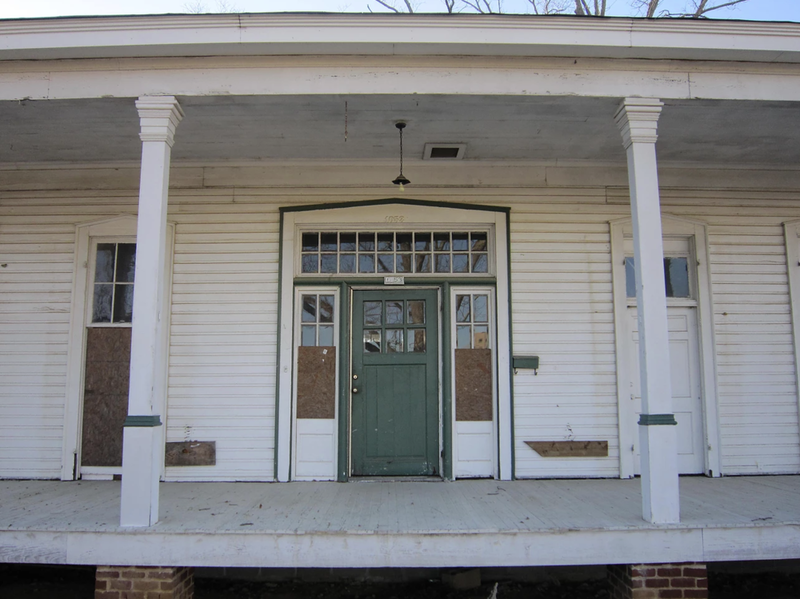 The house was originally located at 426 Fortification Street, but was moved in 1914 when North Congress Street was extended north beyond Fortification Street. It was the residence of Gov. 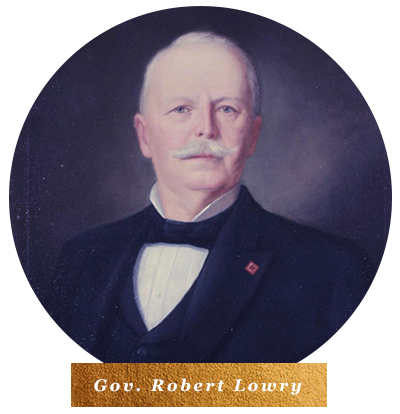 Robert Lowry, who served as governor from 1882 to 1890, after his term in office. The house was also owned by the Hull family who bought the house in 1908 and was responsible for the additions and alterations that occurred. 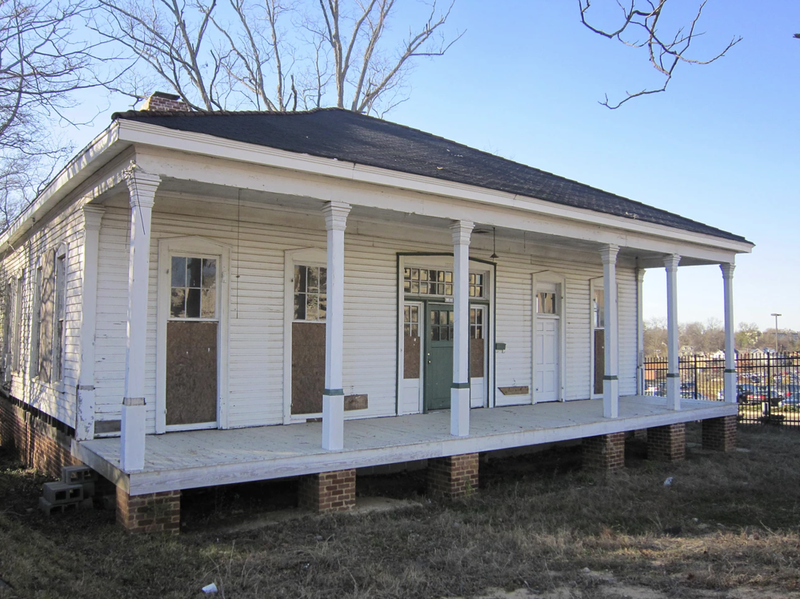 The home and the lot it now sits on were donated to the Mississippi Heritage Trust by Baptist Hospital in 2006 after being named one of MS 10 Most Endangered Historic Places in 2005. 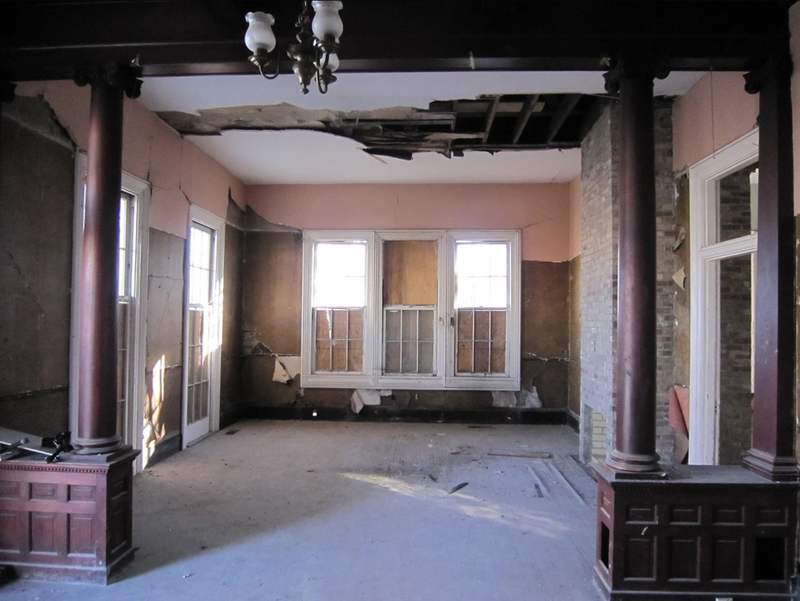 MHT raised the money to move the house to a new foundation and stabilize the exteriors to protect the house from the elements. 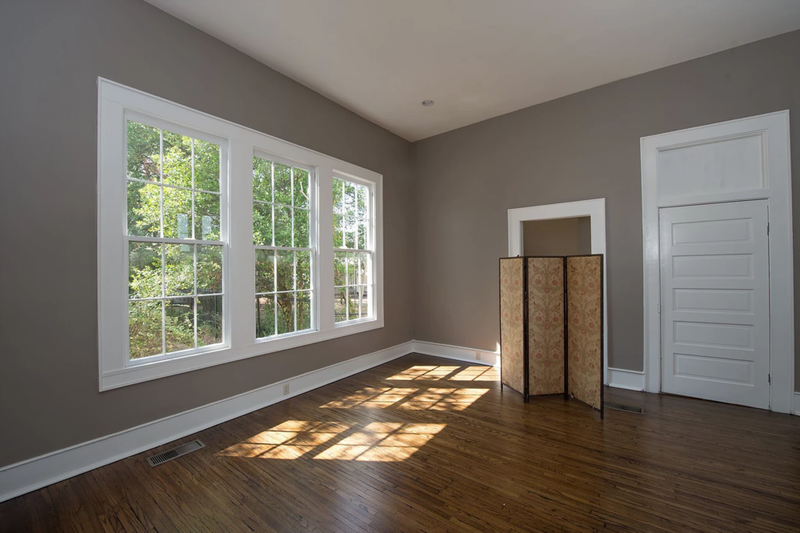 After 10 years, the house has been renovated and, where possible, restored to now be MHT's offices as well as a premier event rental facility for weddings, receptions, meetings, and community events. 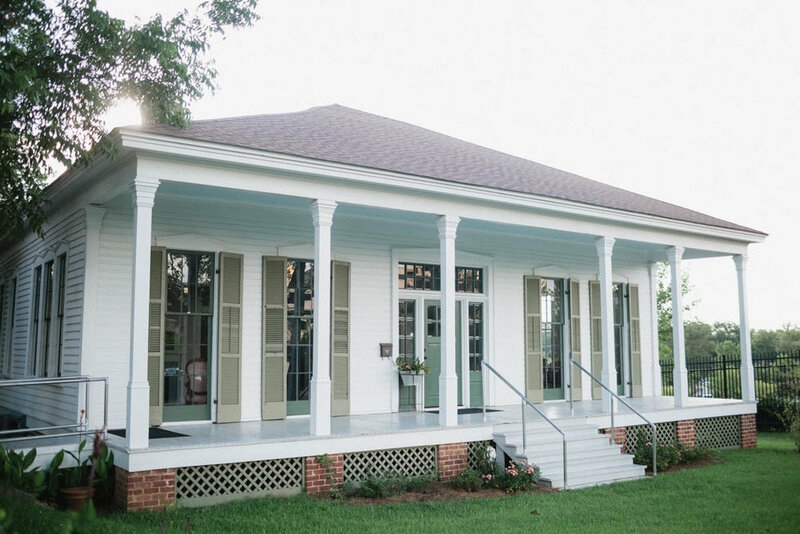 The Lowry House is owned and operated by The Mississippi Heritage Trust and is a MS Landmark home. The Mississippi Heritage Trust fulfills its mission through education, advocacy and active preservation using a range of programs and activities that reach communities throughout the state.